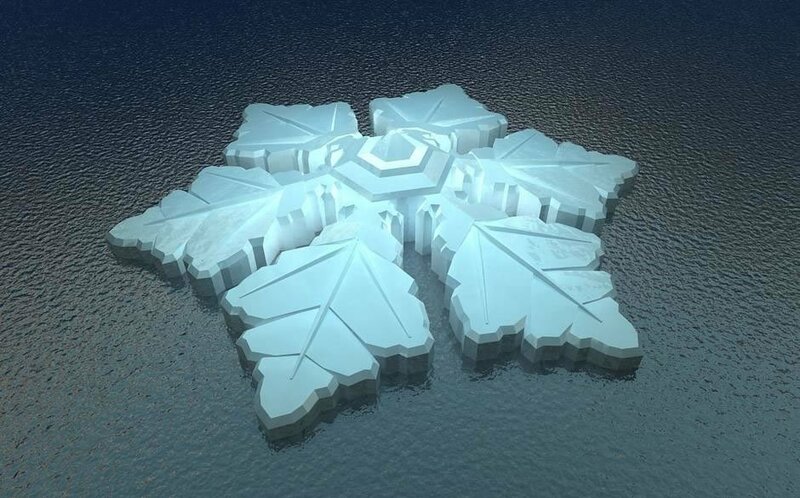 Isn’t it strange that the novelty of the Ice Hotel still continues though it’s been around since 1990? 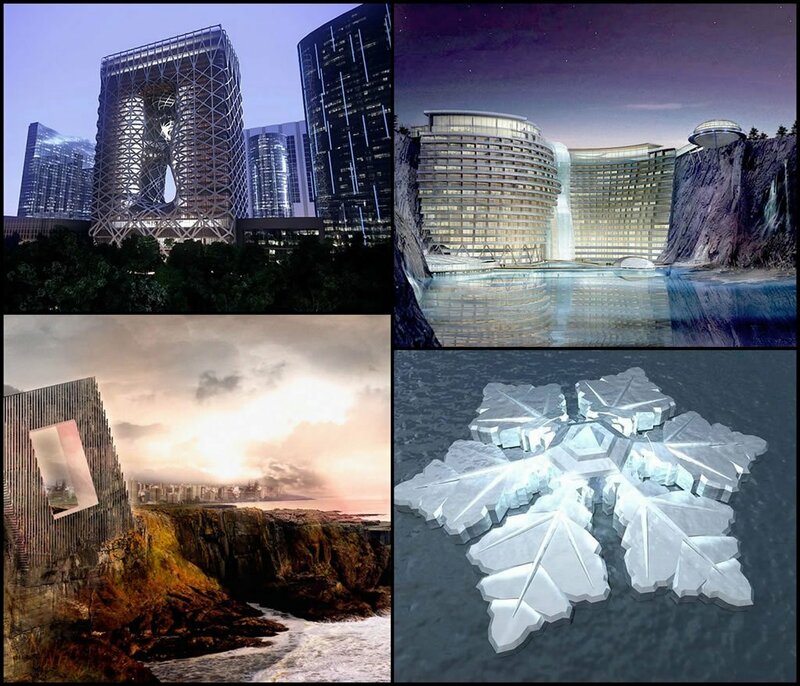 It was definitely a brilliant idea though now we think it is time to make way for the next generation of the most ingenious, futuristic hotel projects, of which we’ve compiled a list. 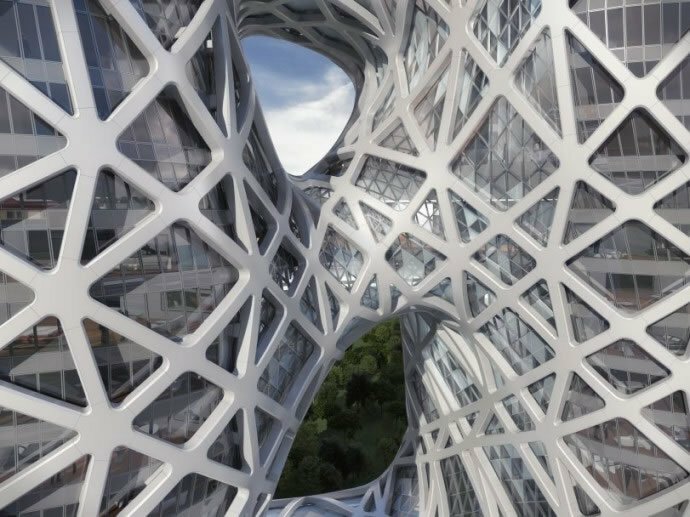 Some of these hotels made it to the list because of their architecture, while others, because of the site they’re being constructed at; but whatever it is, they’re on this list because we thought they were the most radically intelligent and creative plans that can and must exist in today’s day and age. 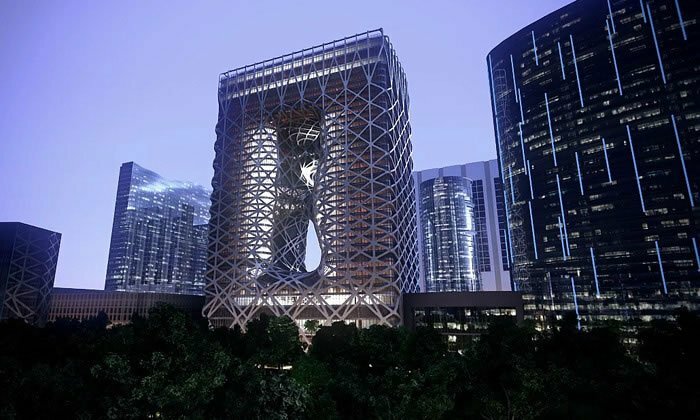 About: The City of Dreams in Cotai, Macau is all set to add another building to its existing. 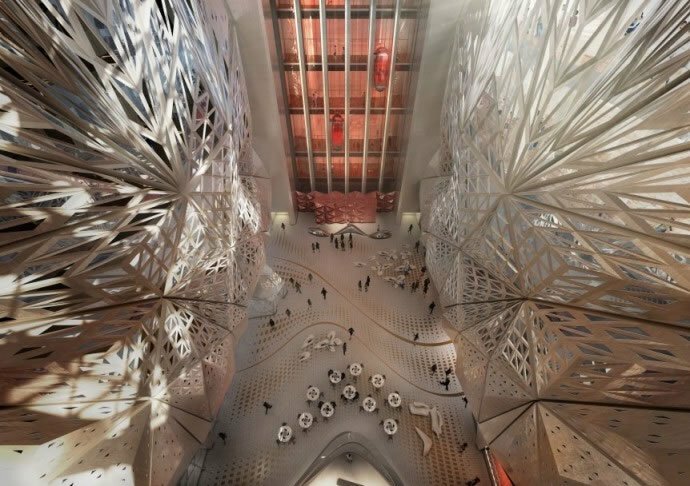 The planned 40-storey hotel tower is under construction and is part of the City of Dreams development designed by Zaha Hadid and Melco Crown Entertainment, which happens to be a famous gaming and casino developer in Asia. The façade is a geometrically challenging and dynamic monolithic exoskeleton structure, while the tower is essentially two buildings joined at the podium and roof and by two other bridges in the middle. 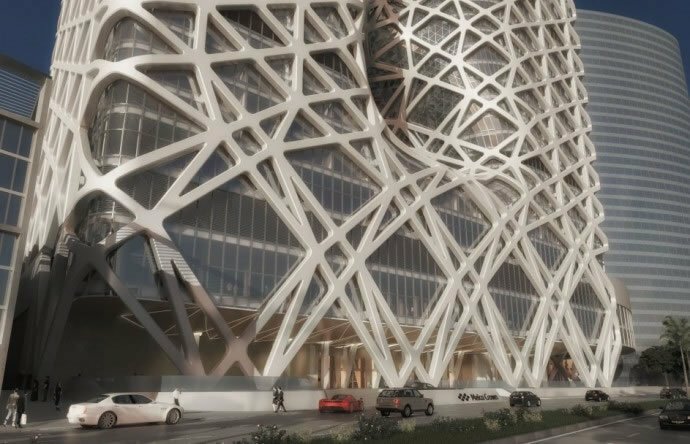 There will be 780 guestrooms, suites and sky villas, halls for meetings and events and luxuries like a spa, restaurants and a sky pool. 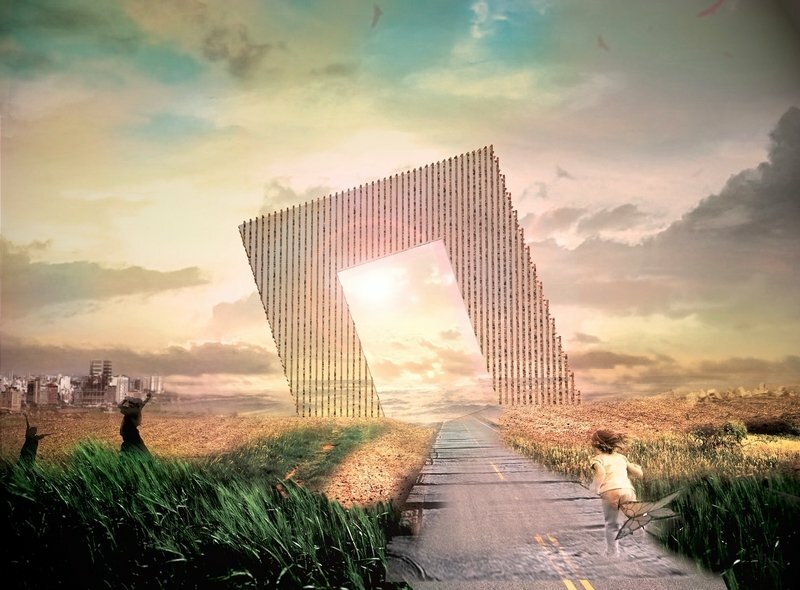 The tower has been designed to be a landmark structure and will be considering its unique structure and optimization of the ideas. 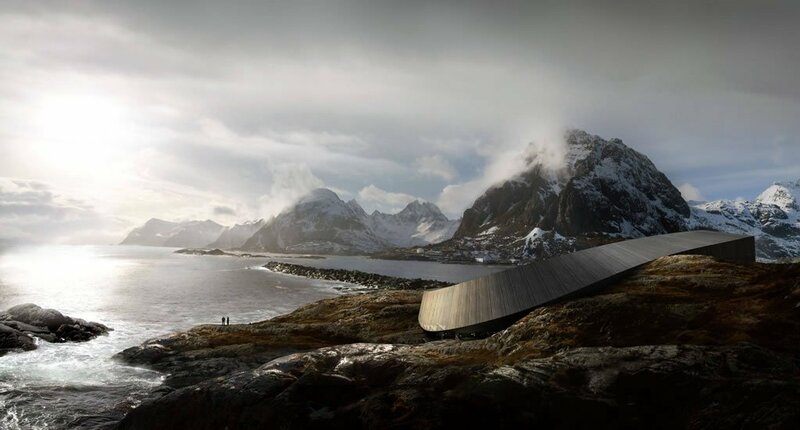 About: Surrounded by the Atlantic Ocean and beautiful mountain ranges in Glapen, a place close to Lofoten, will be a hotel that brings its guests to the raw elements of nature. 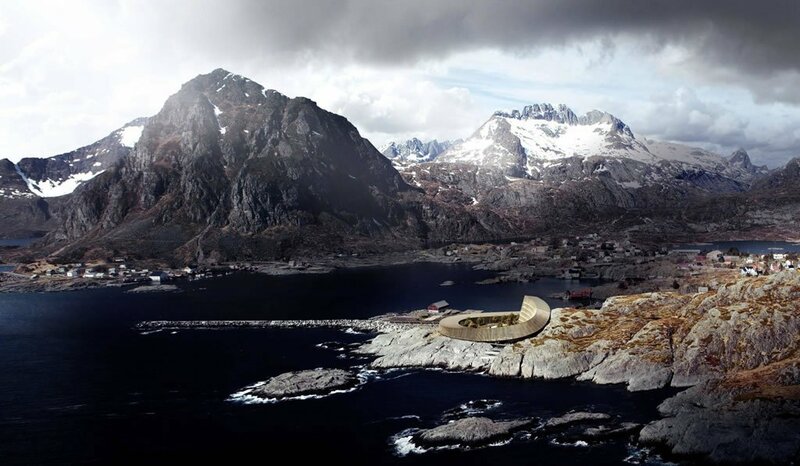 The Lofoten Opera Hotel is designed to look like a golden snake that sits in a circle on the mountain, and as a result does not have a flat base. 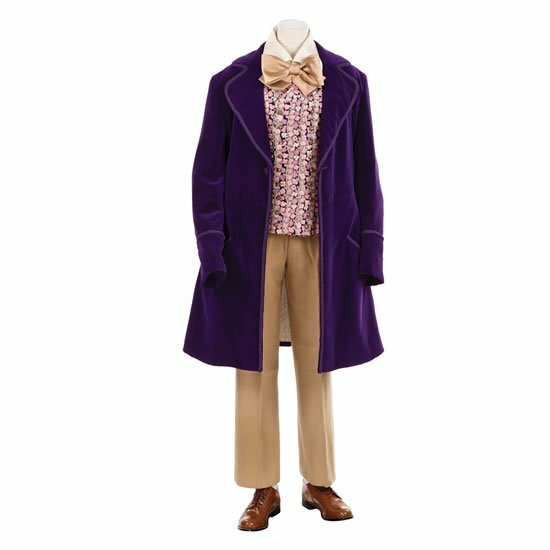 The hotel will be 11,000 square feet and will have a central courtyard that is surrounded by rooms and apartments, a spa and a saltwater pool and an amphitheater, which are the facilities that have been planned so far. 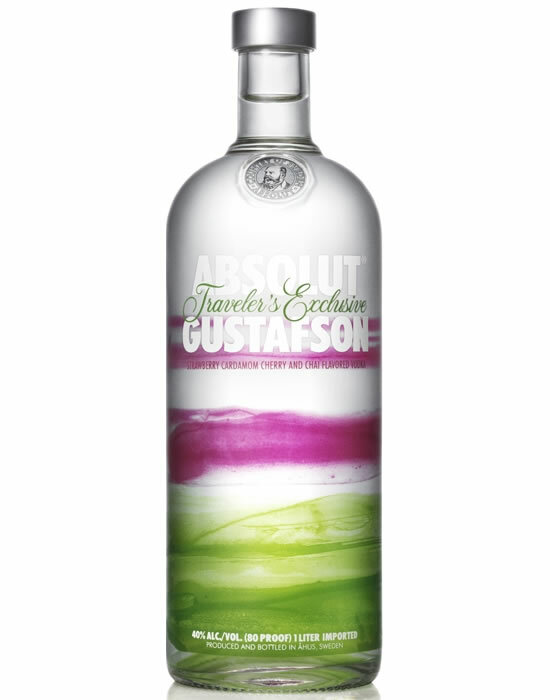 The design was created by Snøhetta. The secluded place might just be paradise. 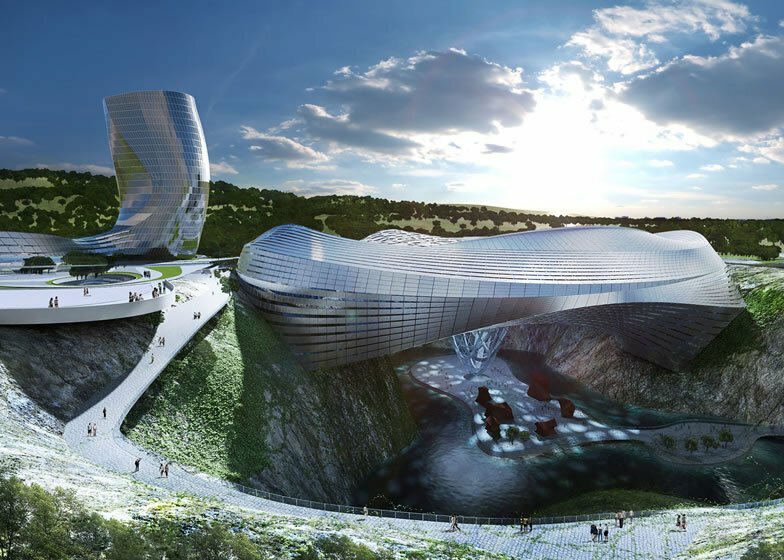 About: Forget the Swiss and French ski resorts and come to China’s Dawang Mountain Resort which is all set to be the next generation snow world. 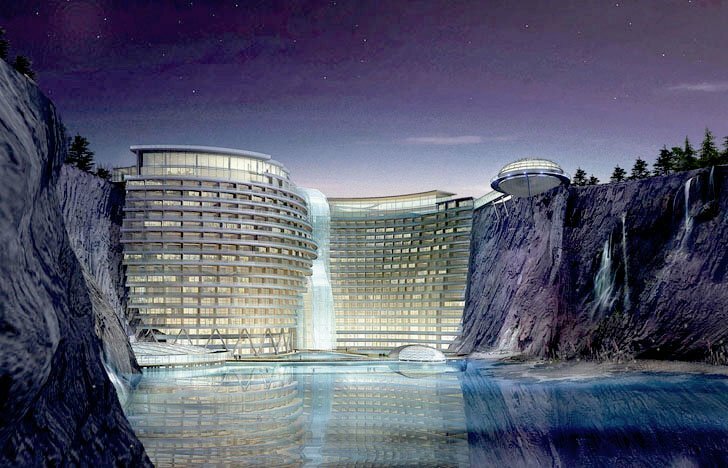 This resort near Changsha city and is built into an abandoned cement quarry and features a waterfall, just like China’s other – Songjiang Hotel. 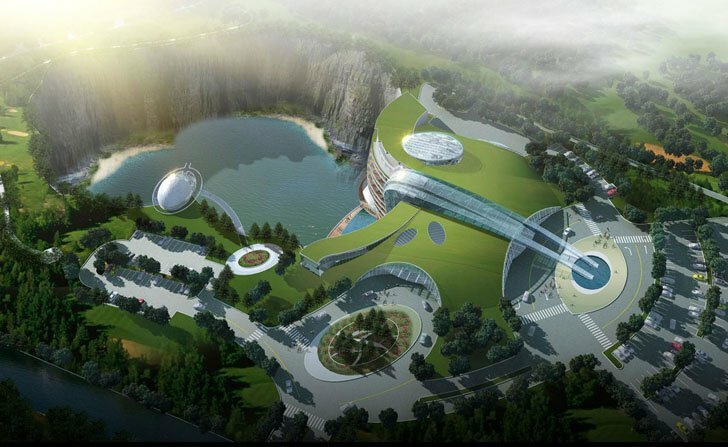 The Resort will also feature a 270 suite 5 star hotel from where the best suites will get good views of Lake Tongxi and the mountain ranges. 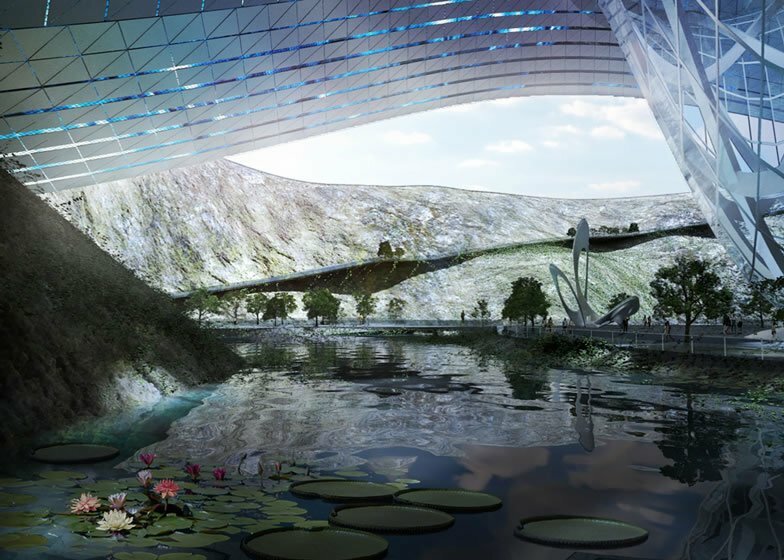 It is designed by Coophimmelb(l)au, an Austrian architecture firm, that incorporated a ski slope, water park, and Ice World entertainment into the project, that spreads around the quarry. The resort joins one end of the quarry to the other and also has a lot of other leisure activities and attractions. 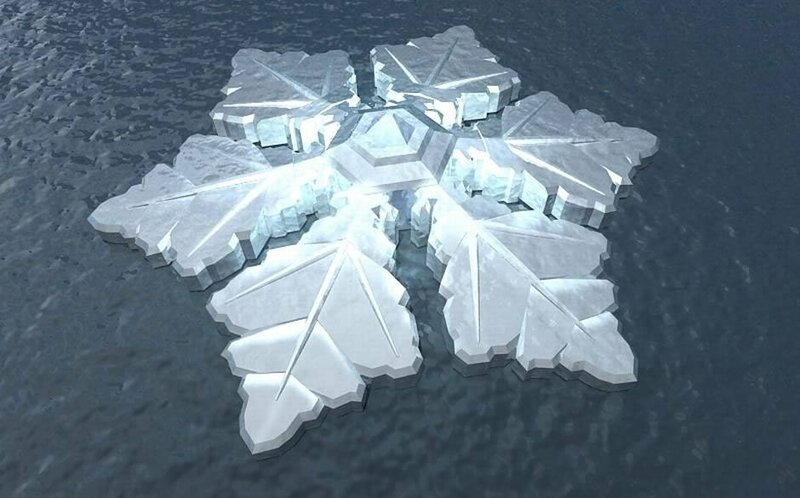 About: Designers known for floating structures, Dutch Docklands, have come up with a floating hotel in the shape of a snowflake. 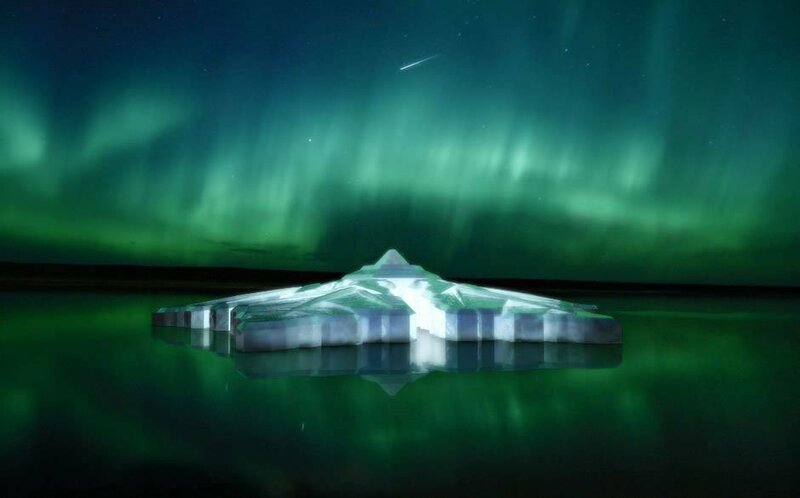 The beauty of this hotel is its glass roof through which guests can watch and witness the Arctic Circle northern lights – one of the reasons for the tourists in the country. This phenomenon can be enjoyed right from the comfort of their beds. 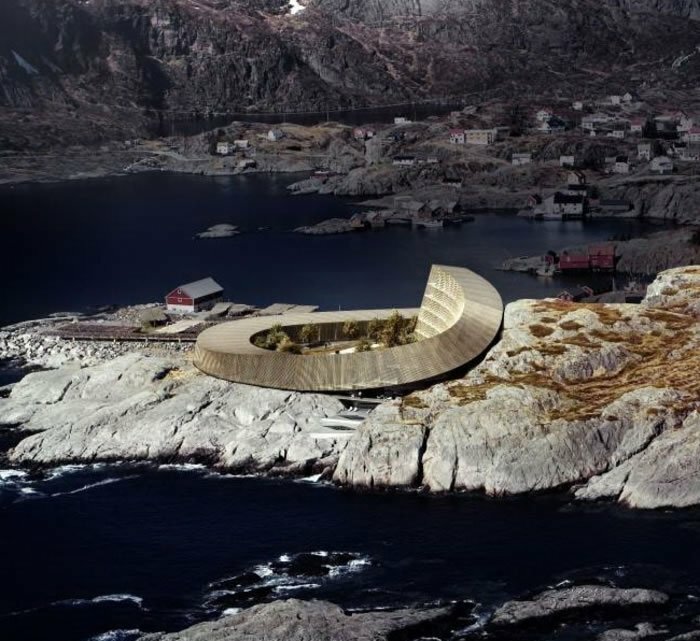 The hotel will be situated between a fjord (like a lake surrounded by steep land on three sides) close to the city of Tromso. 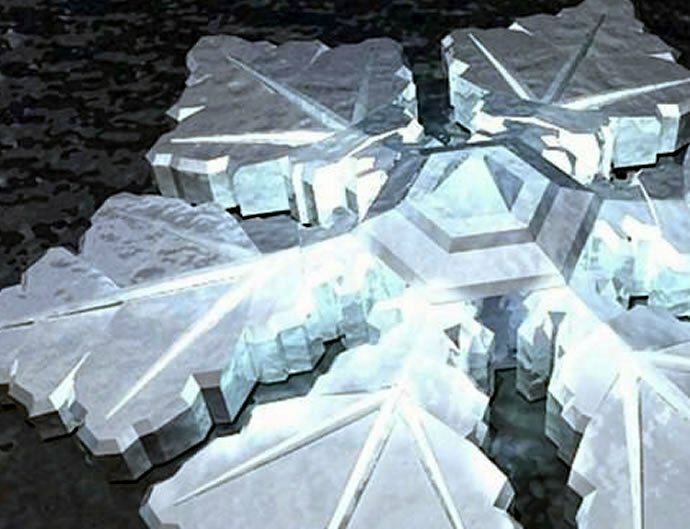 The interiors will have a winter theme and transparent bricks that resemble ice blocks. The hotel will have 86 rooms and will be built in sections at dry docks and then put together for the finish. 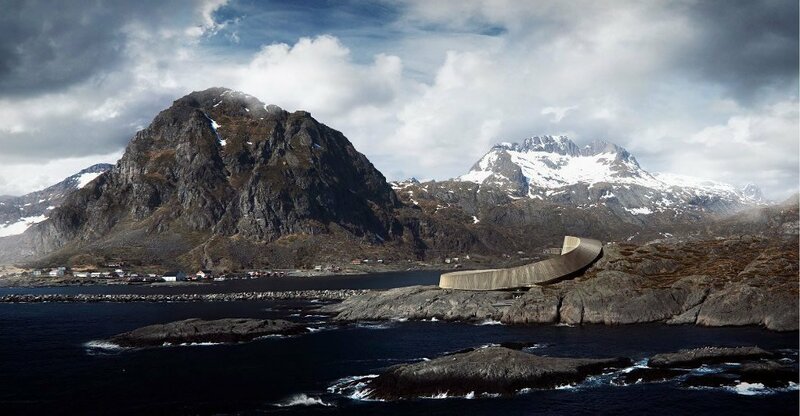 The hotel will have no firm foundation, only just a concrete base that will be attached to the surrounding fjords, which will result in gradual shifts and sways. 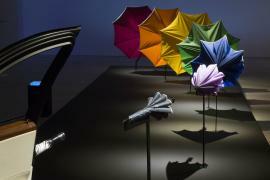 These movements might not be too strong to be noticed by guests because of its big size. The hotel is also said to be eco-friendly and self-sustainable. 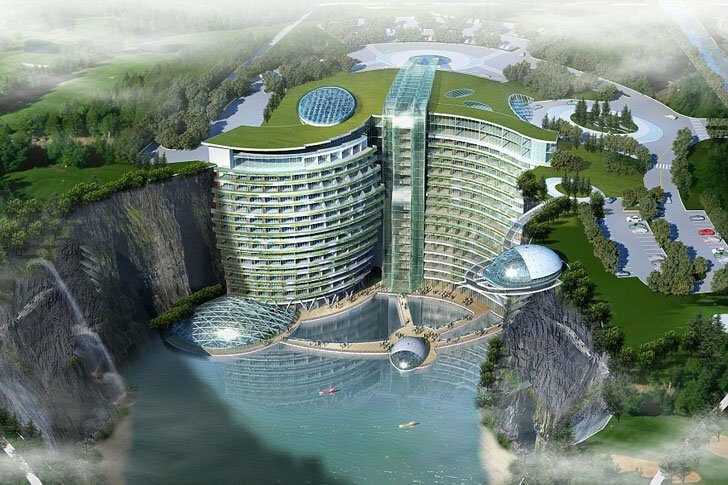 About: Situated just outside Shanghai, this hotel was designed by UK architecture firm Atkins, and has just 2 floors above ground while the rest of the 400-room hotel is being built in an abandoned quarry. 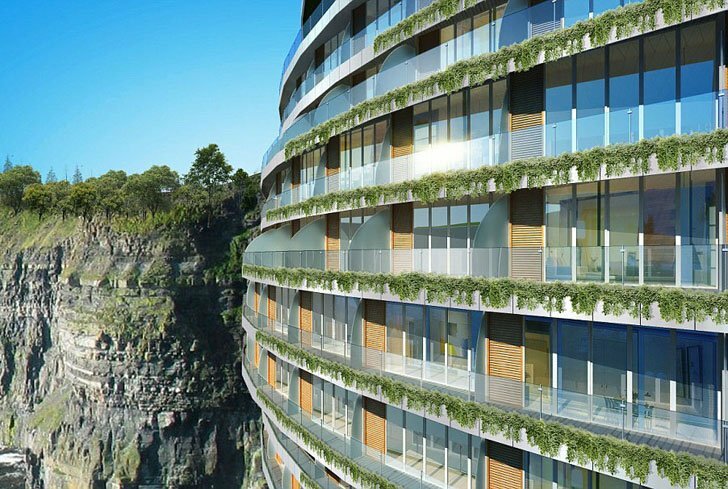 The lowest two floors of the 19-storey hotel will be submerged in water while one side of the building will be built into the cave. 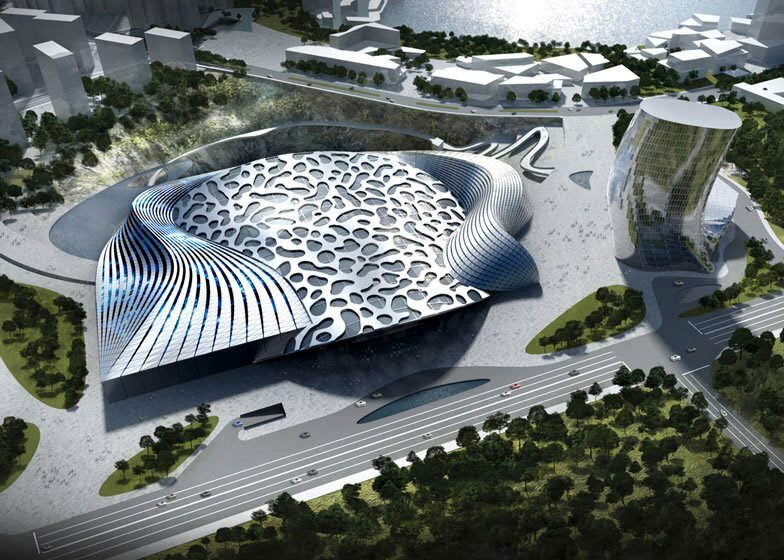 The rooftop will be covered with greenery, while the hotel will have outdoor adventure sports like rock climbing, an underwater restaurant and banquet hall facilities. The hotel is also going to be eco-friendly by being sufficient enough to produce its own electricity. 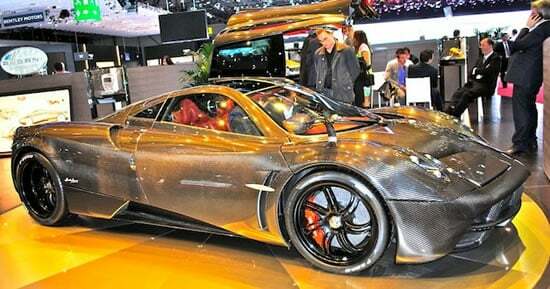 It will also have a waterfall pouring down one side of the front. About: Designed by architectural firm, Kilo, this hotel – residence – spa – casino is set to stand over the Montabo Hill and look down on the city of Cayenne. 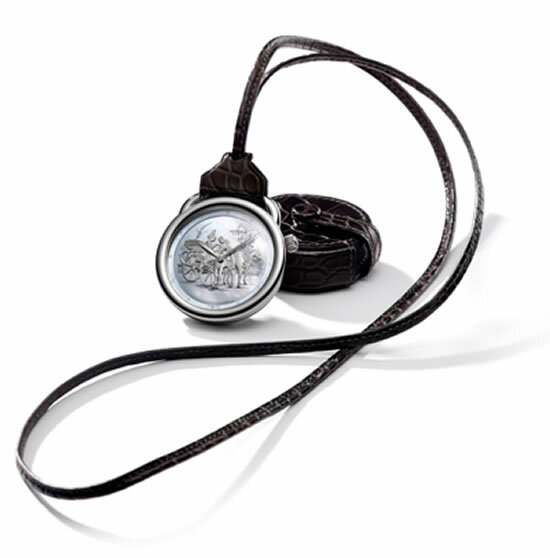 This project is set somewhere between the treetops and the sky and defies the powers of nature while also leaving a very little mark on it. 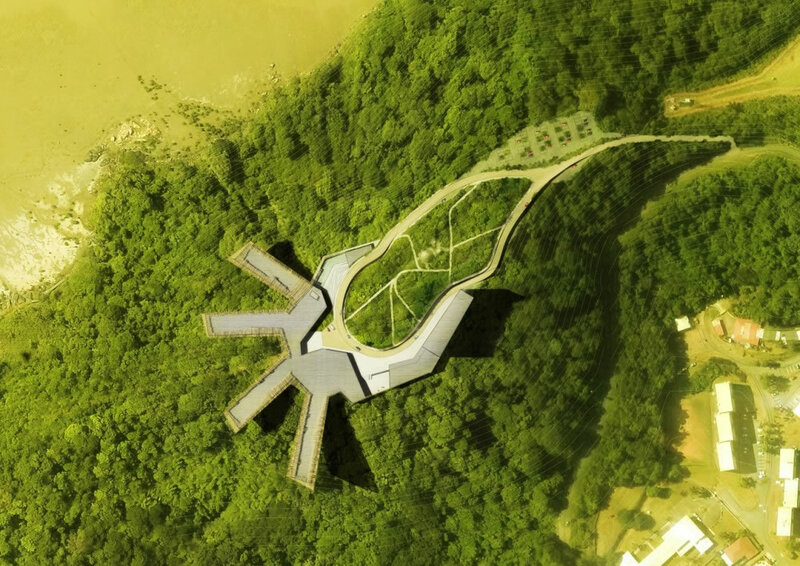 The project would preserve a lot of the dense hilltop vegetation and build around it while also protecting itself from the jungle encroachment. 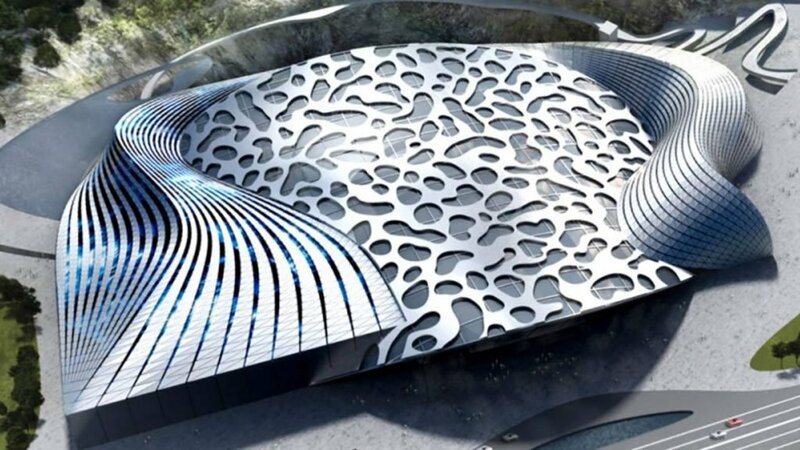 Part of the building will attach itself to the sides of the hill while the other part would just hover above giving visitors a good view of the city below. 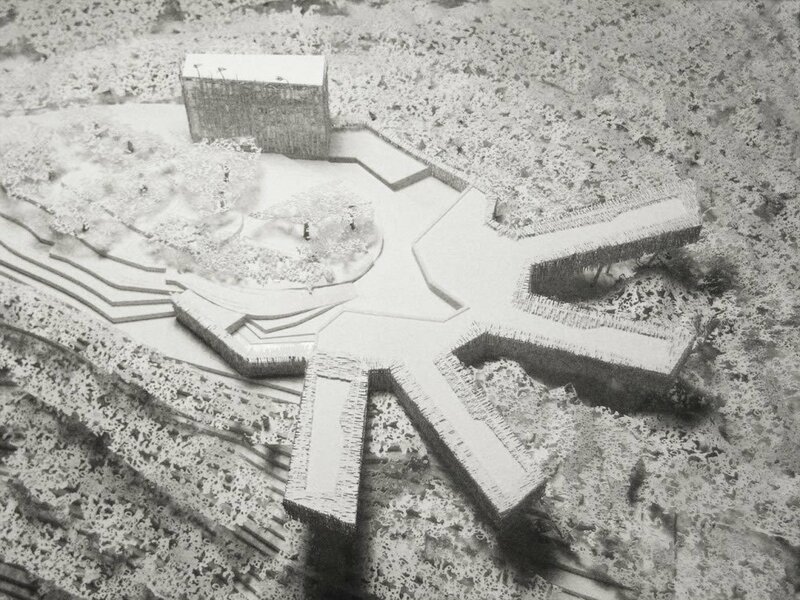 A major chunk of the hilltop will be made into a public park, accessible to everyone. 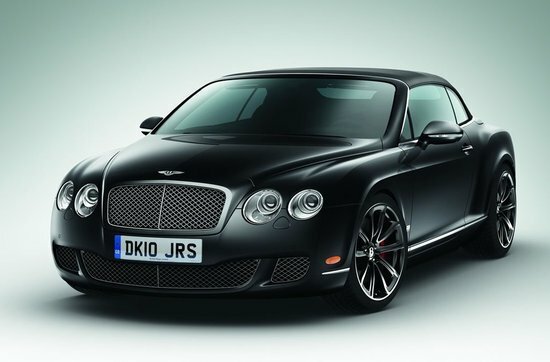 The hotel will have around 140 rooms while there will be around 88 residences up for grabs. About: Coming up, on a cliff outside the city limits of Lima, is a hotel quite unique in architecture that it looks like it defies the law of gravity. 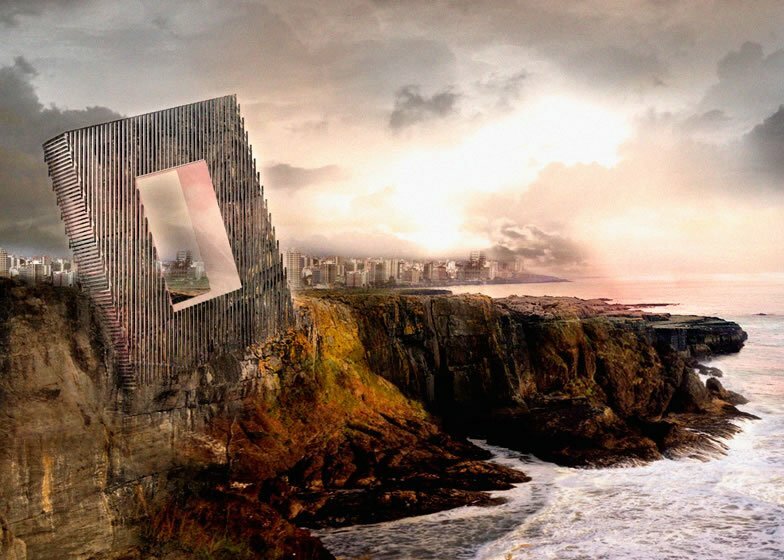 The Unbalanced Hotel looks like a lopsided picture frame stuck to the side of a cliff. 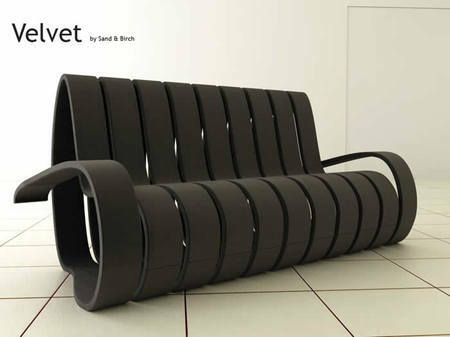 Its architectural designers are the firm – OOIIO who have designed it at a tilt, so that its corner is embedded into the ground rather than its side. The landscape of the surrounding areas was important for the design of the hotel as visitors can now get a good ‘frame’ of the Pacific Ocean. Like every other hotel, this one too will have the basic amenities like restaurants, conference rooms etc. besides its 125 rooms.